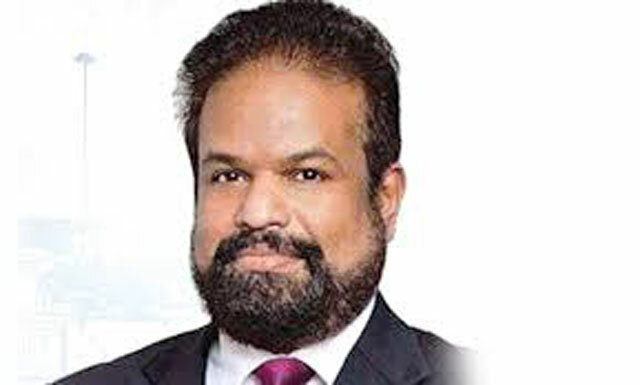 The Colombo Fort Magistrate today rejected a request made by Litro Gas former Chairman Shalila Moonasinghe, to travel to Canada for medical purposes. The CID filed a B report in the Colombo Fort Magistrate's Court regarding four suspects including Litro Gas former Chairman Shalila Moonasinghe in connection with the alleged transferring of USD 1.1 million from Far Eastern International Bank of Taiwan to their personal account in Sri Lanka. While turning down the request made by Shalil Munasinghe, Magistrate Lanka Jayaratne observed that the suspect's request cannot be considered at this juncture.